We’ve already traveled down most of the Oregon and California coast and we think that nothing could have a better view, but then we ride into the Santa Ynez Valley. One of our most memorable stops was in this valley near Santa Barbara on Refugio Ranch. To get to the Ranch you drive through amazing countryside with a centuries-old history of cowboys and ranching. You can still find wild horses grazing in the valleys! Since the days of the cowboys, Refugio Ranch has been transformed into a working and thriving vineyard run by the wonderful Gleason family. 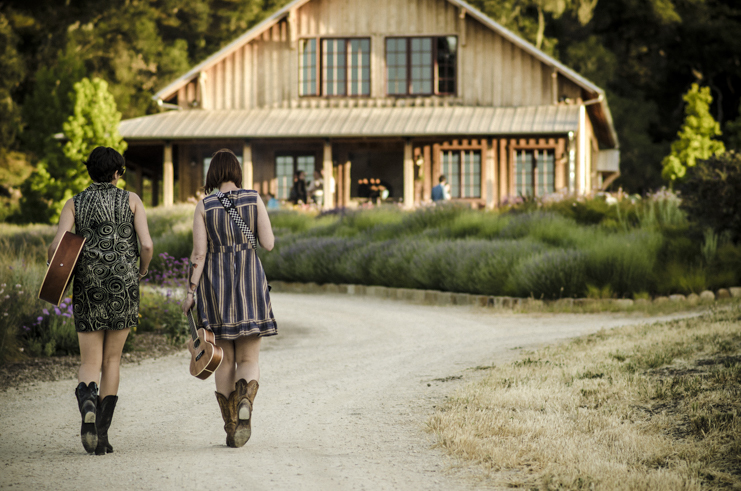 While on the ranch we spent time with our friends, joined them for an incredible birthday celebration and visited the Refugio Ranch Tasting Room. It was all absolute perfection in company and experience. If you have a place or an event you’d like to capture, let us know! We will shoot it up!